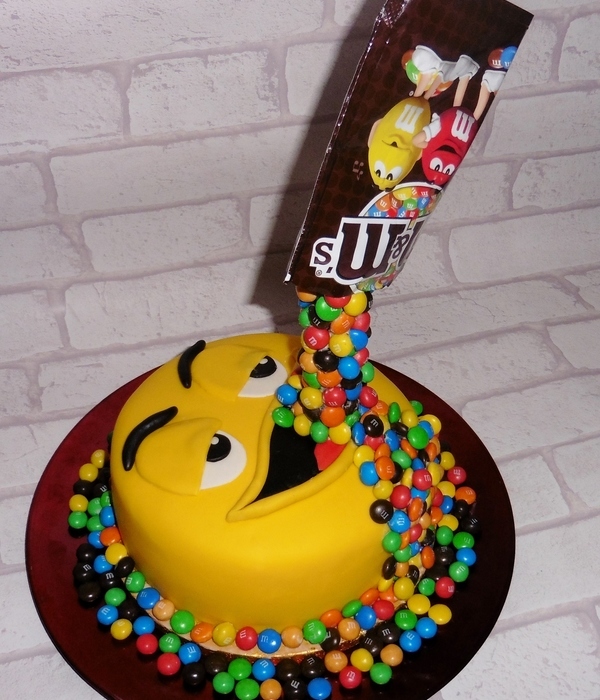 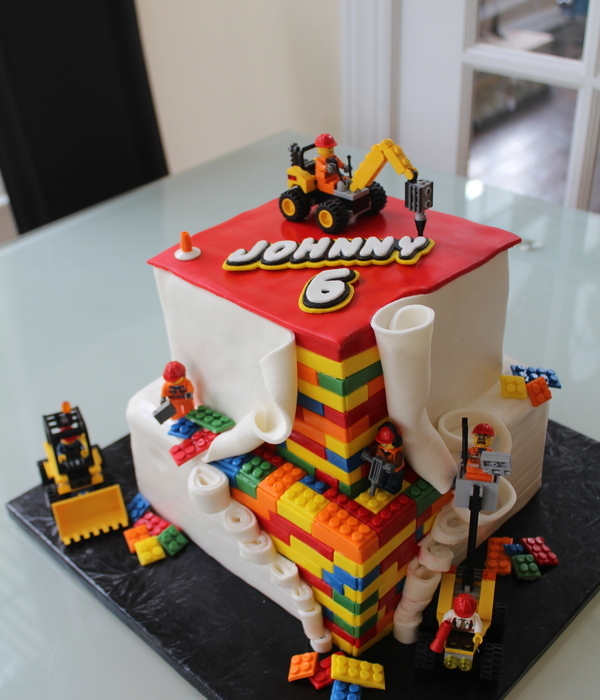 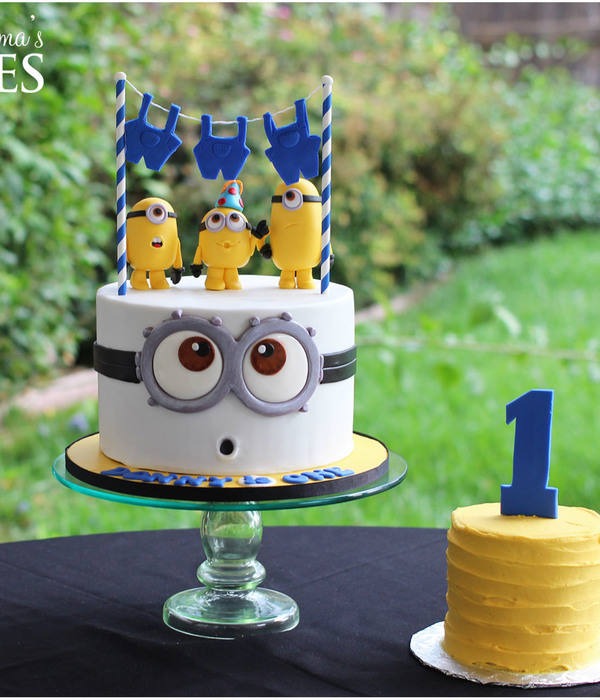 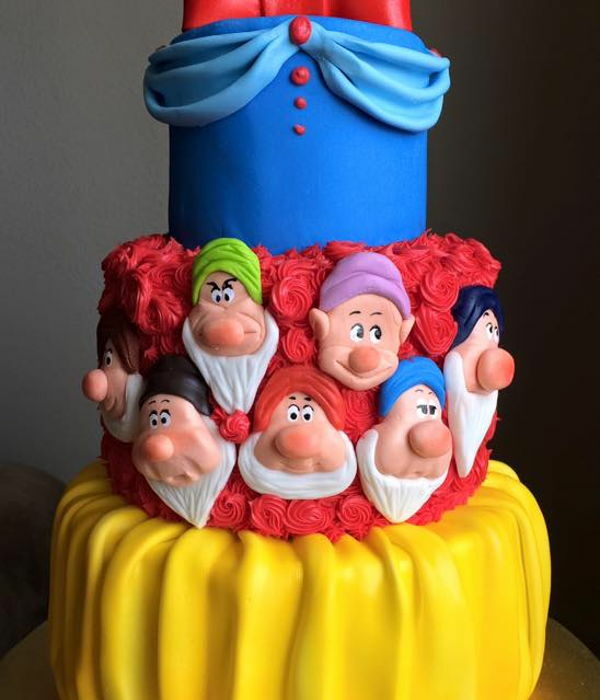 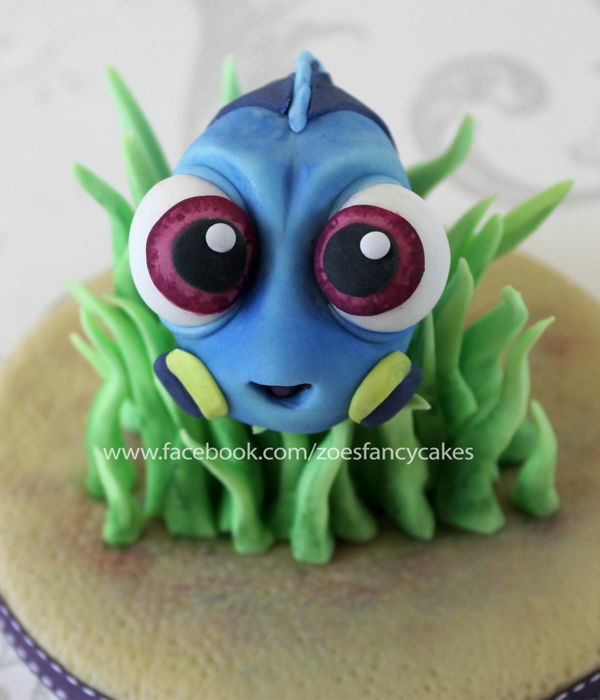 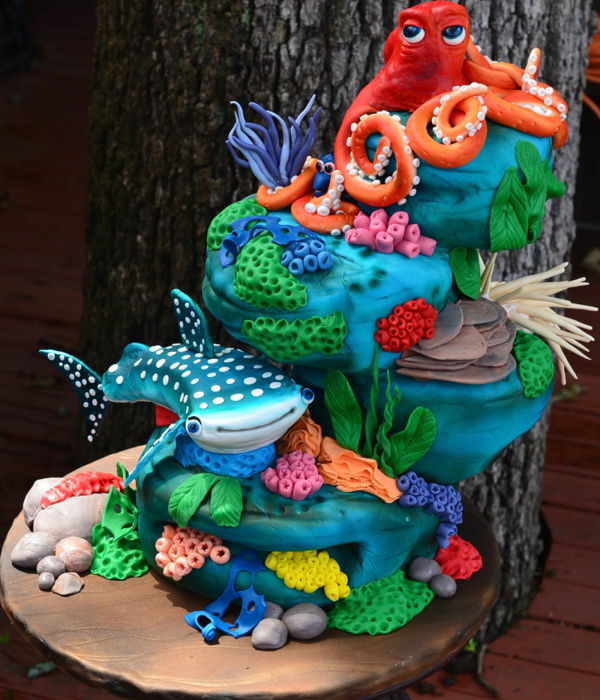 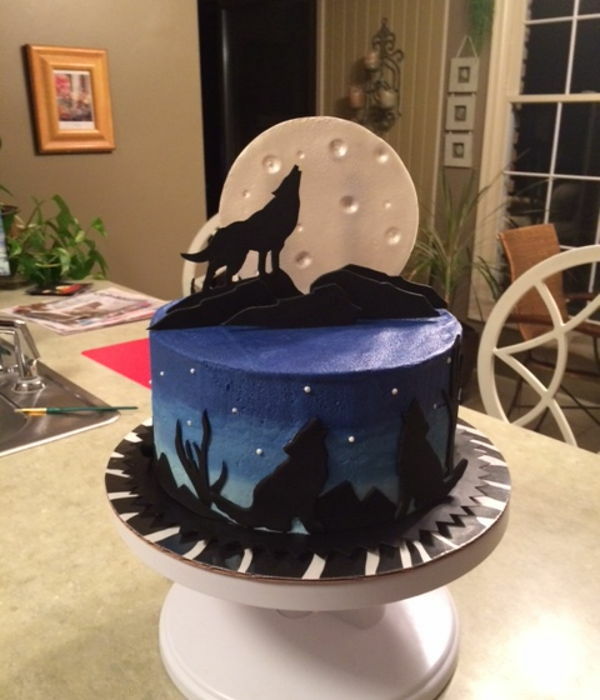 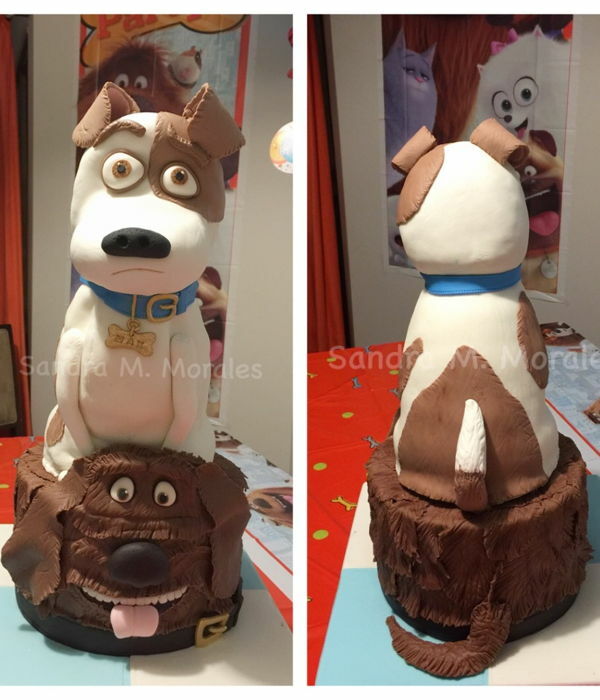 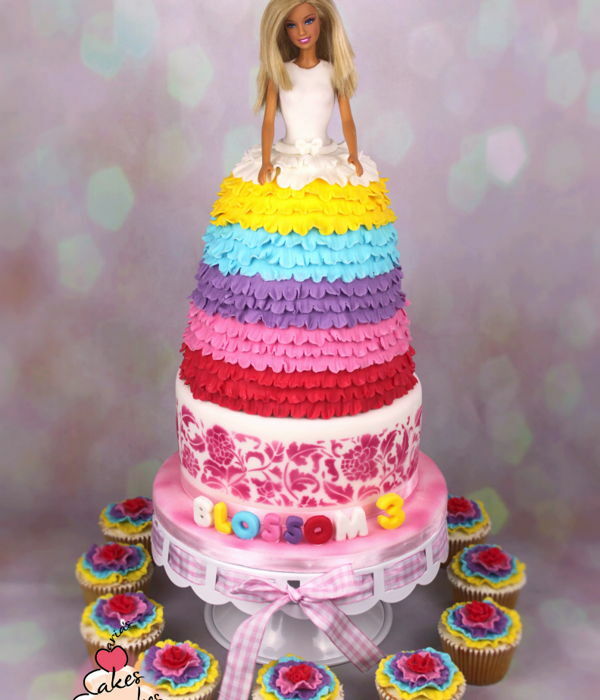 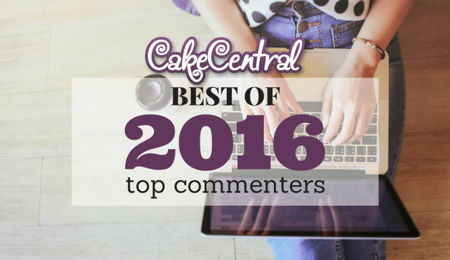 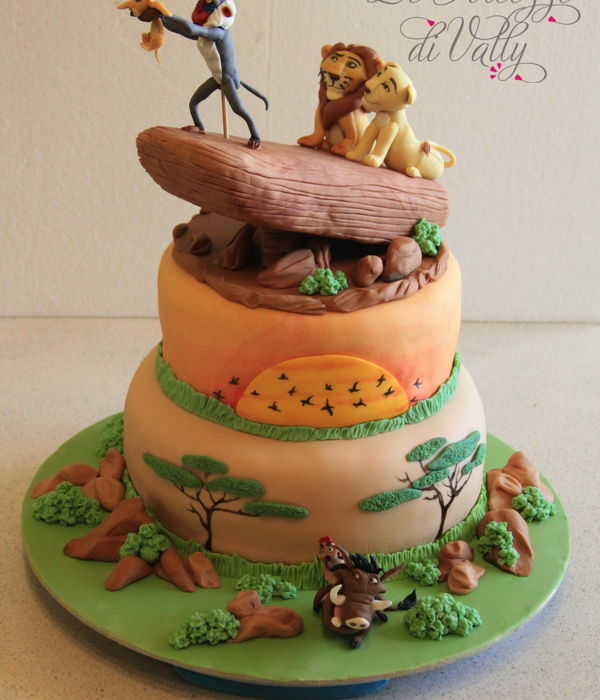 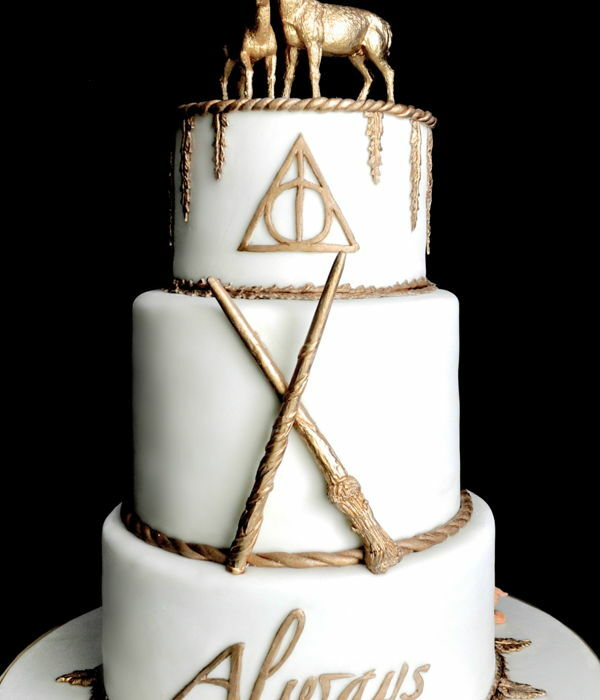 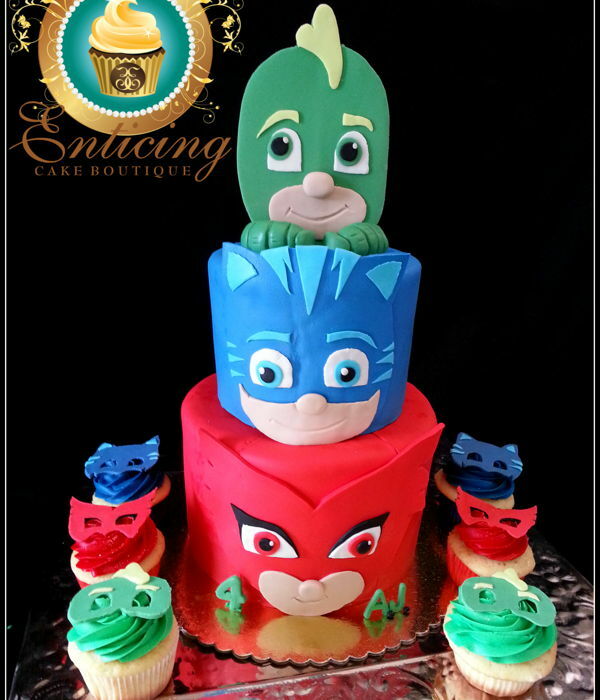 Check out the Top 50 most viewed cake photos of 2016! 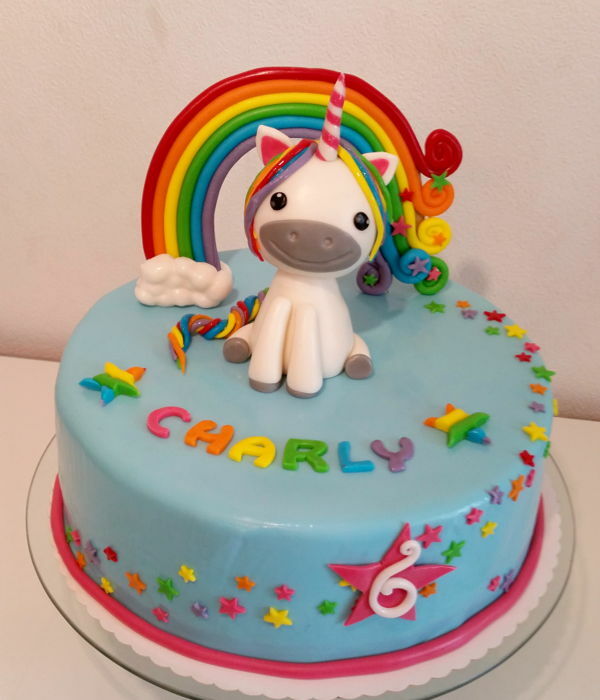 Unicorn cake for my friend's little daughter. 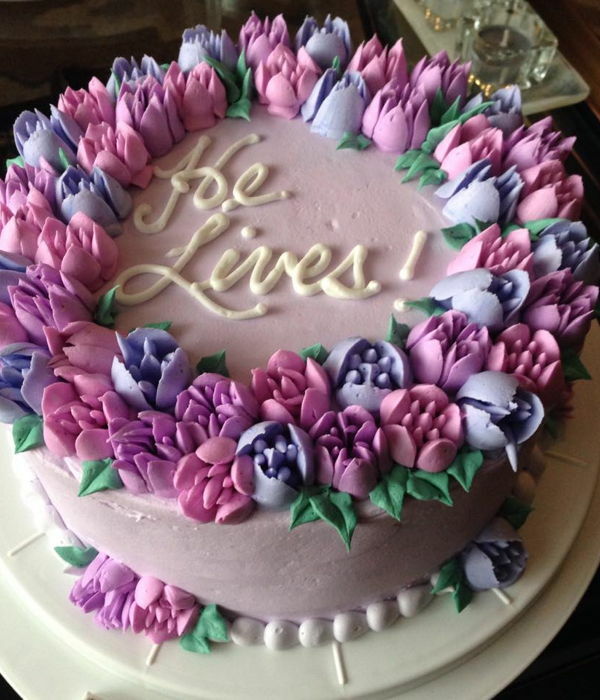 Cake I made for the International Women's day. 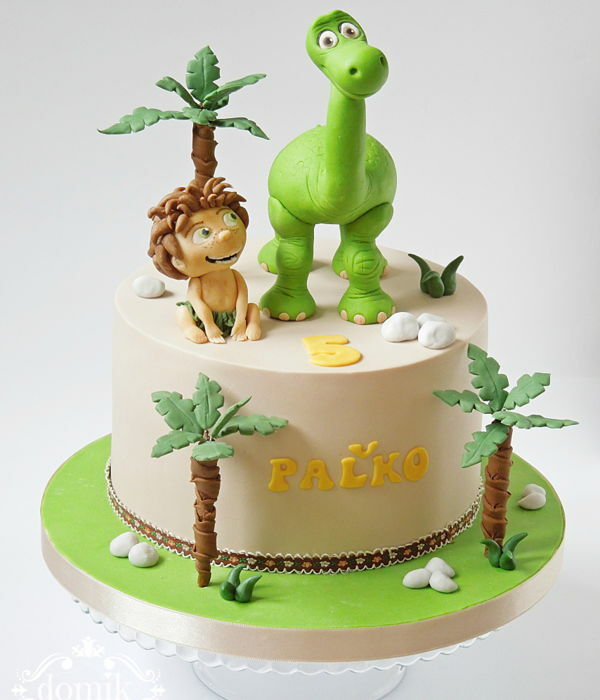 everything is hand made with no moulds!enjoy!!! 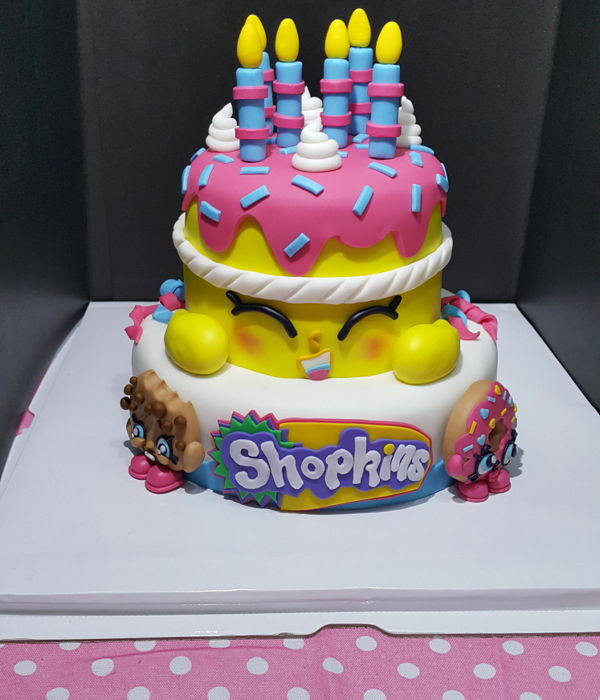 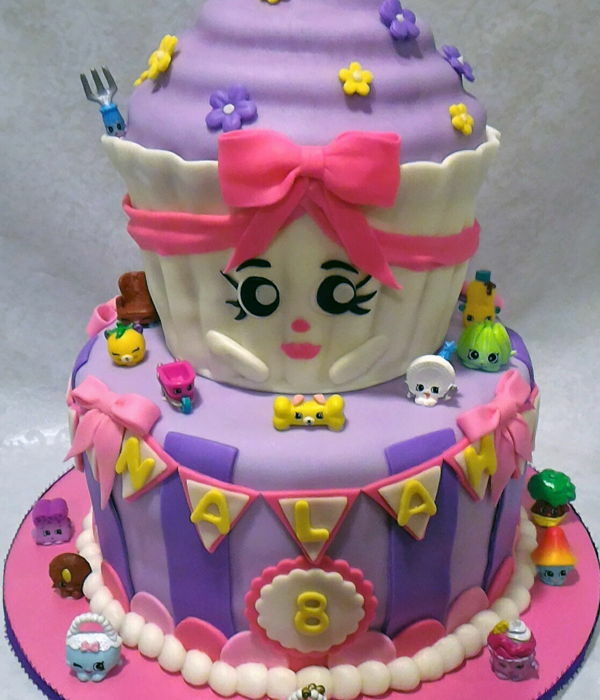 This is my first time to make a shopkins cake, it is for my little daughter on her 6th birthday party! 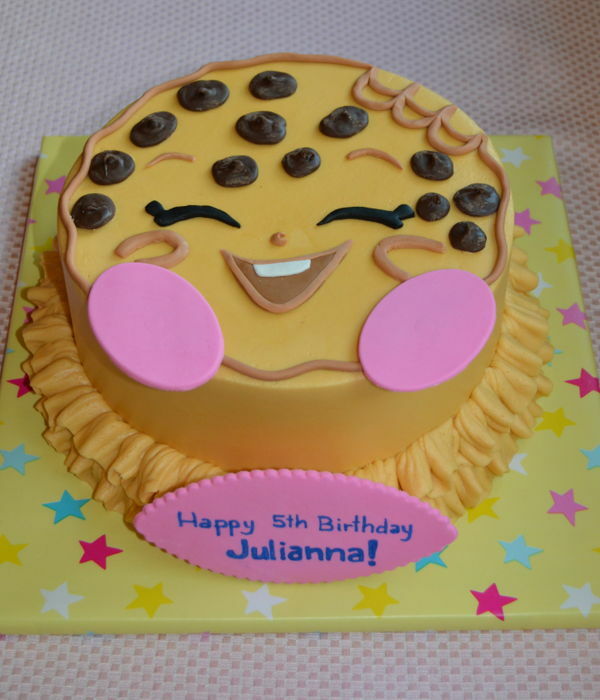 She just loves it! 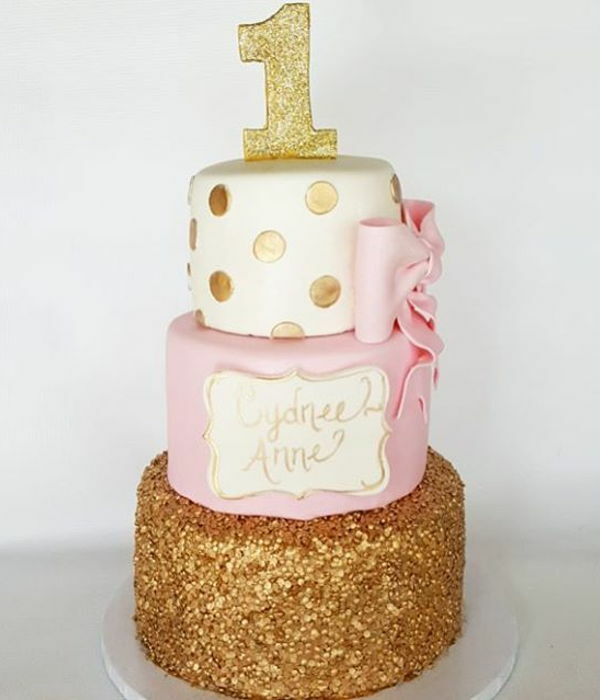 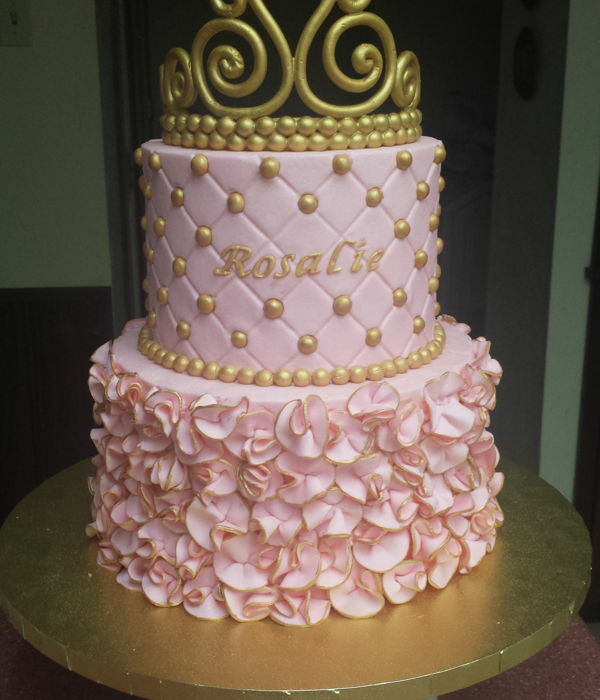 Three tier pink and gold buttercream cake with fondant ruffles. 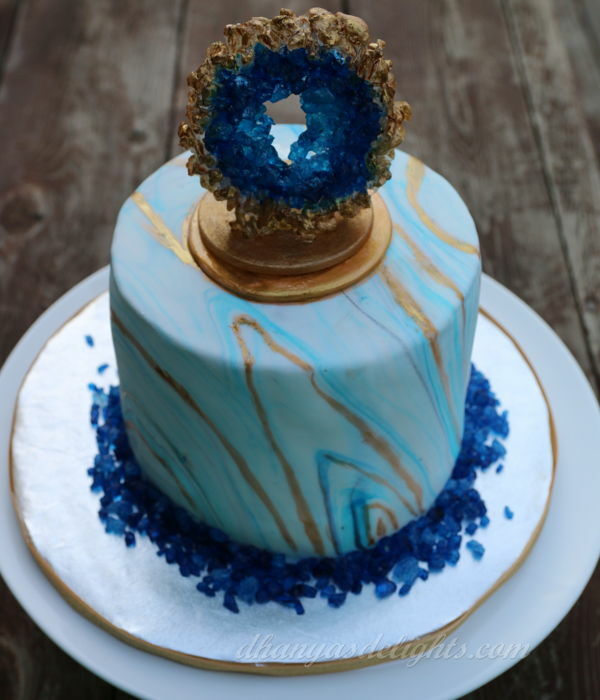 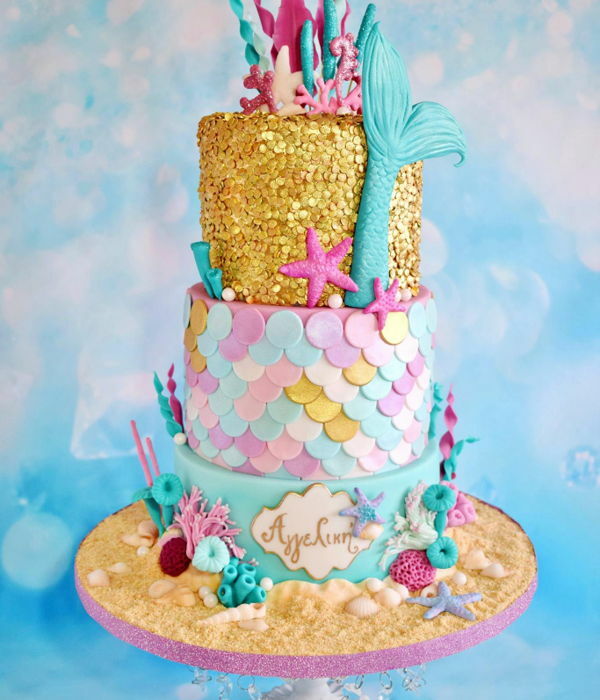 Mermaid birthday cake with gold sequins, corals and shells for a little girl. 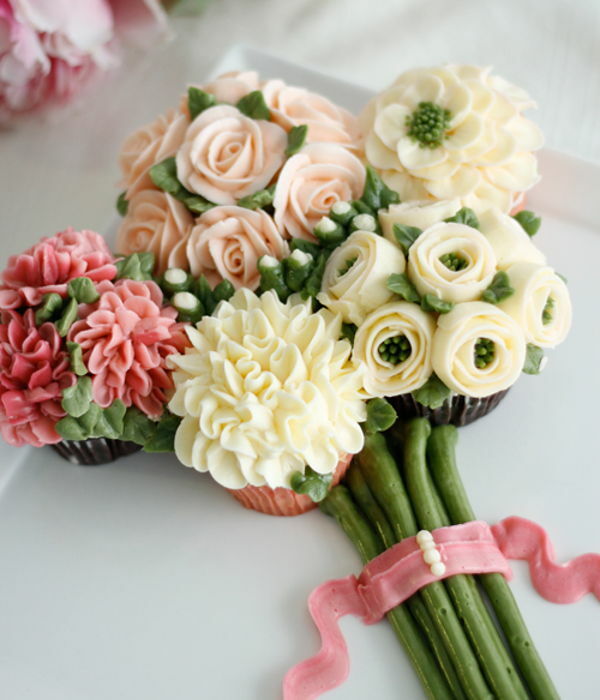 Piped buttercream flowers on a cupcake arranged into a bouquet. 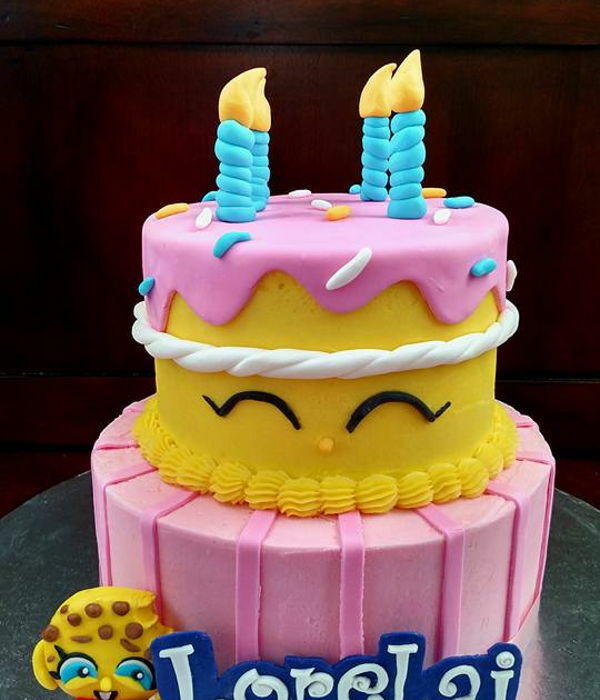 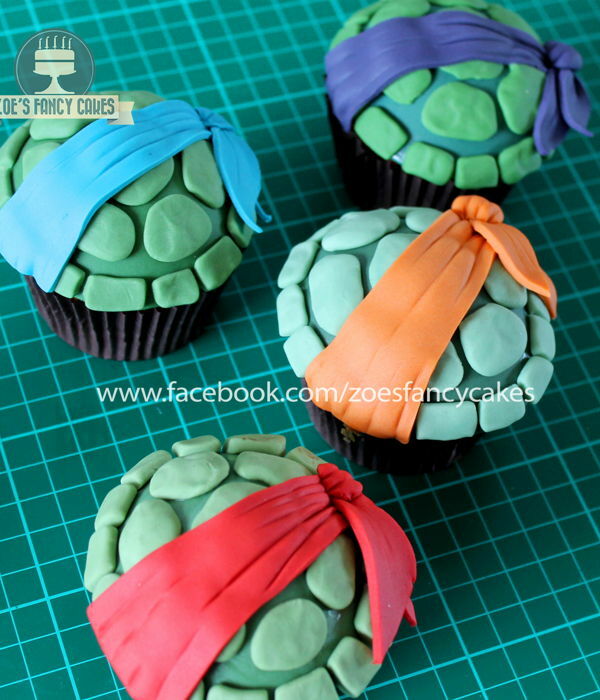 Buttercream with fondant accents. 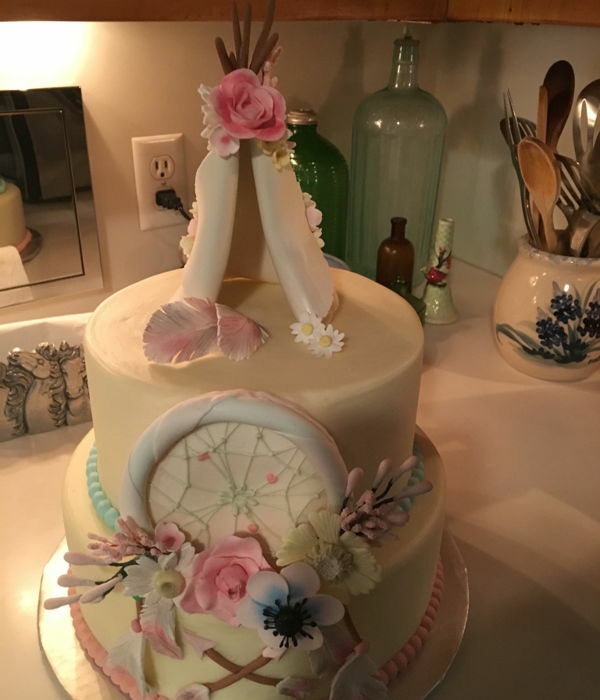 Gumpaste shoes and birthday message sign. 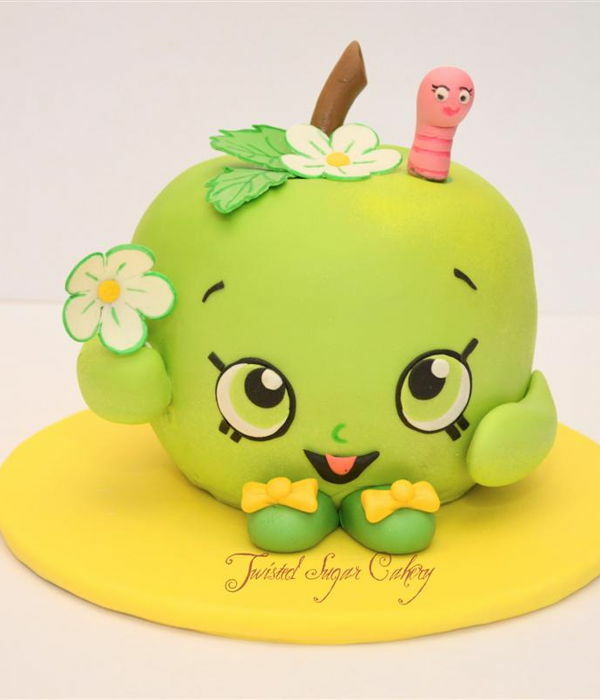 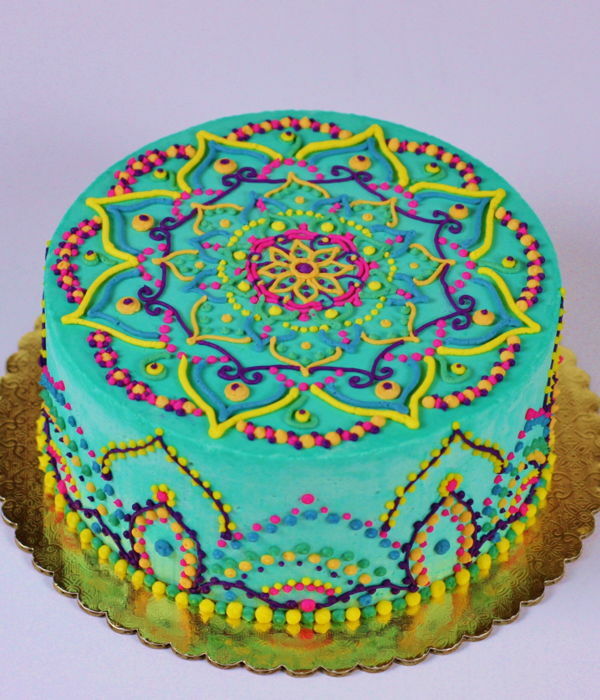 A sweet cake to celebrate spring! 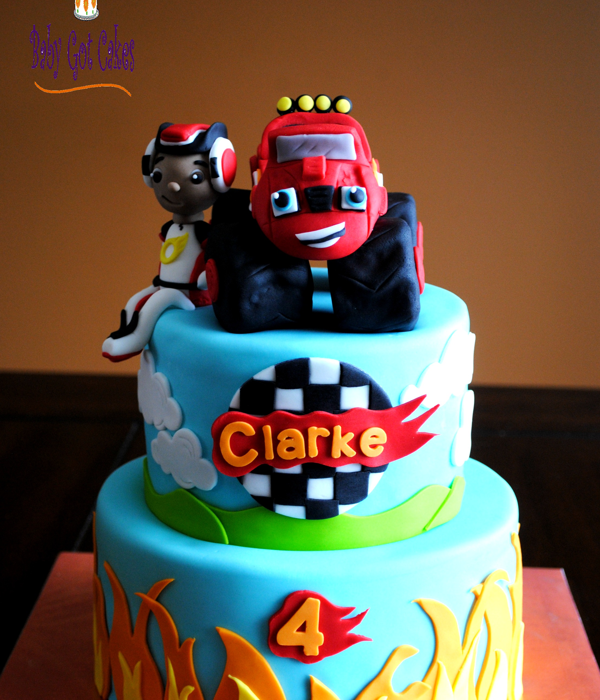 Mickey Mouse birthday cake for a little boy. 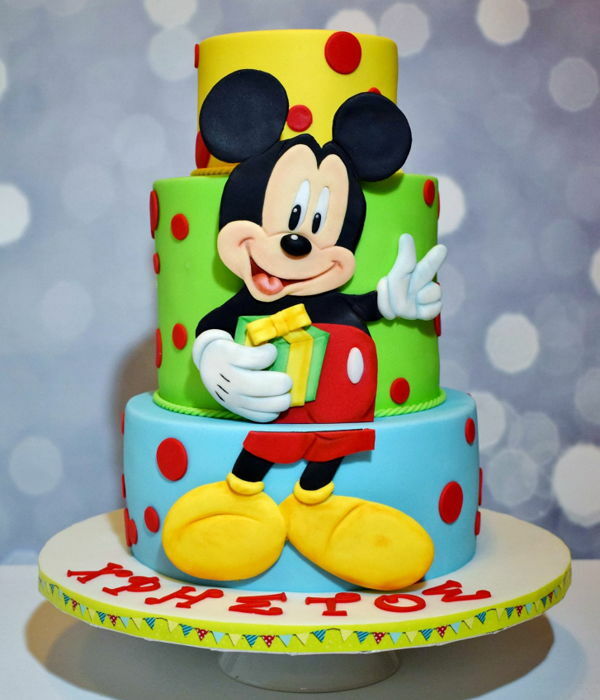 Mickey is showing the kid's age with his fingers! 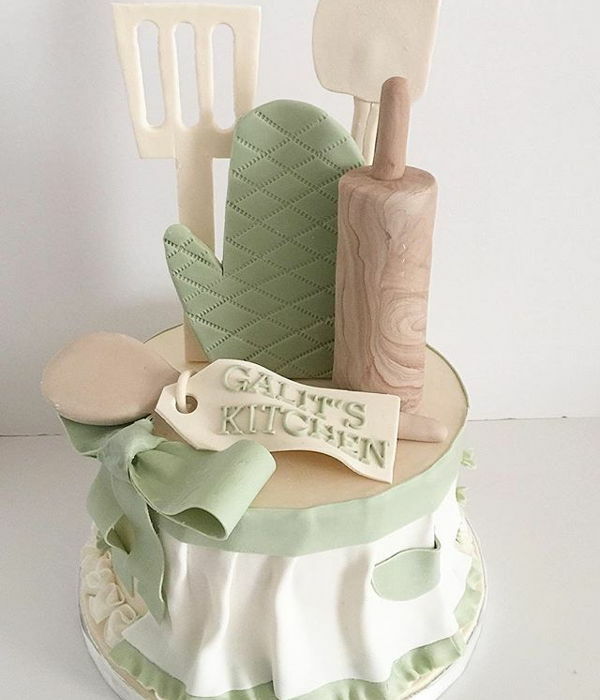 Kitchen themed bridal shower cake with fondant apron, rolling pin, oven glove, spatulas, and wooden spoon. 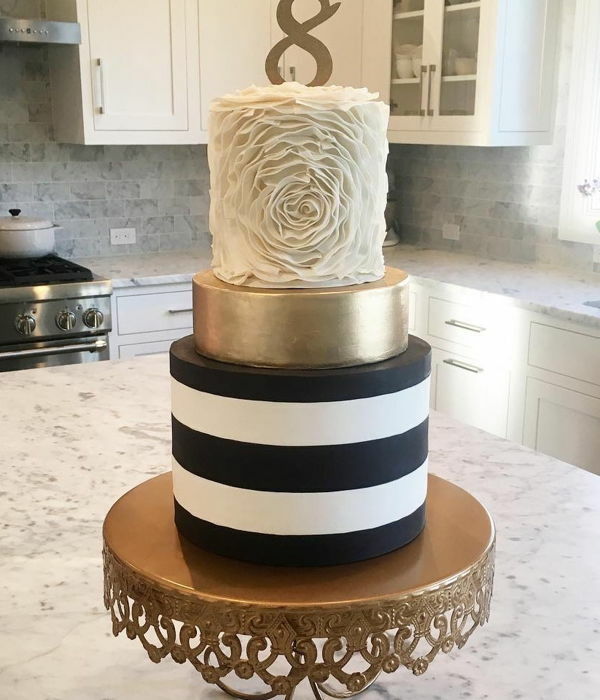 This was made for a friends mom she wanted simple and elegant. 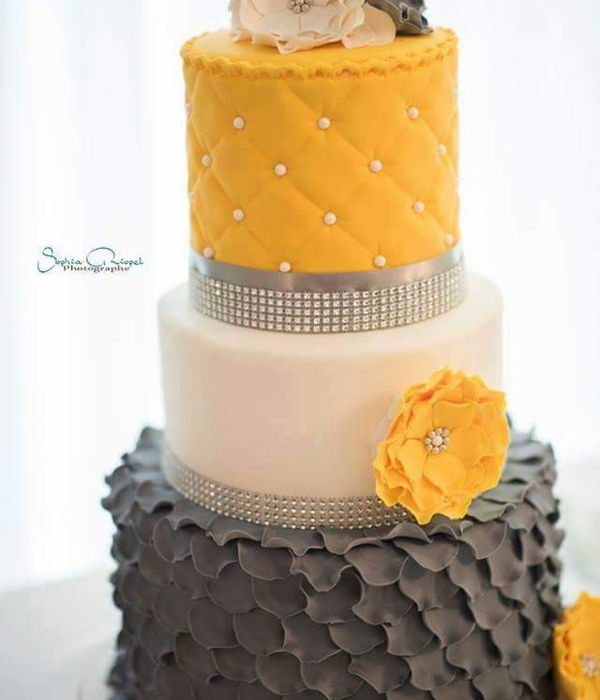 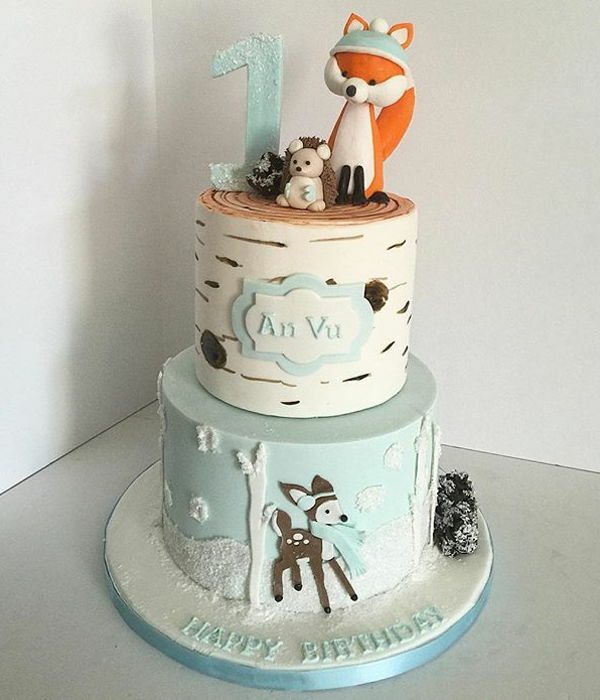 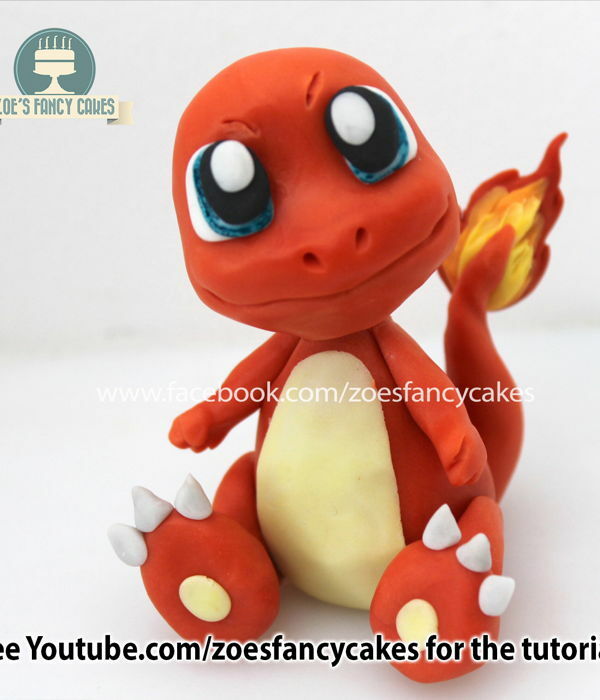 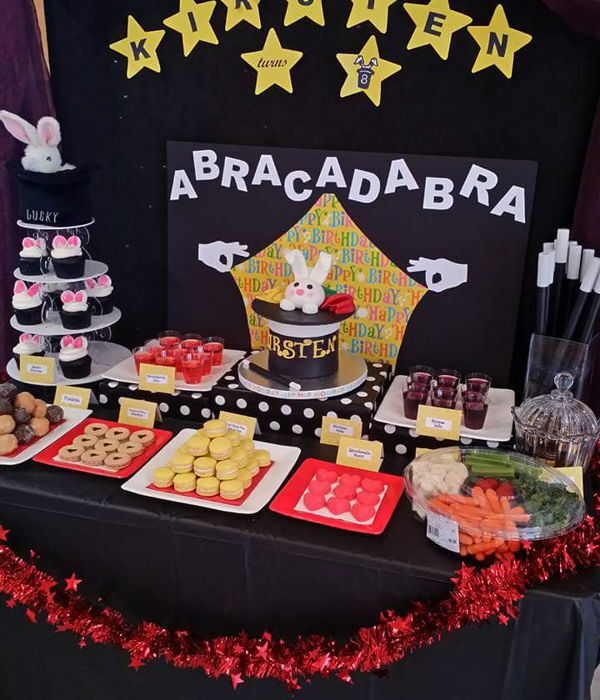 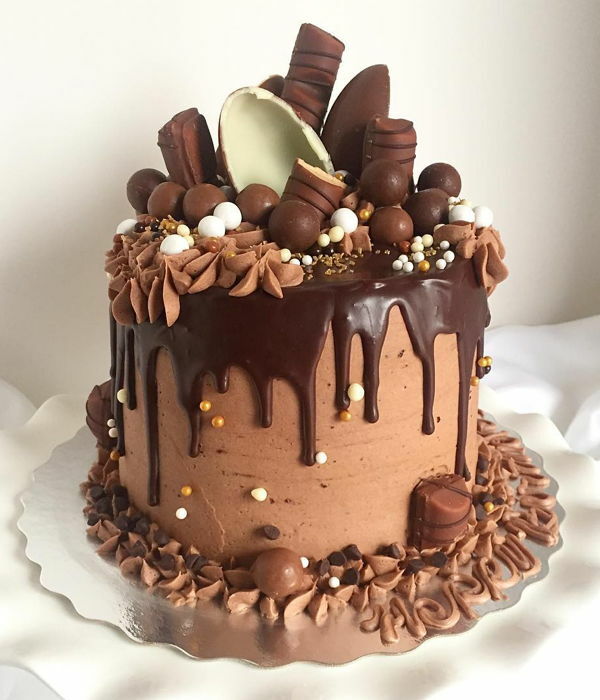 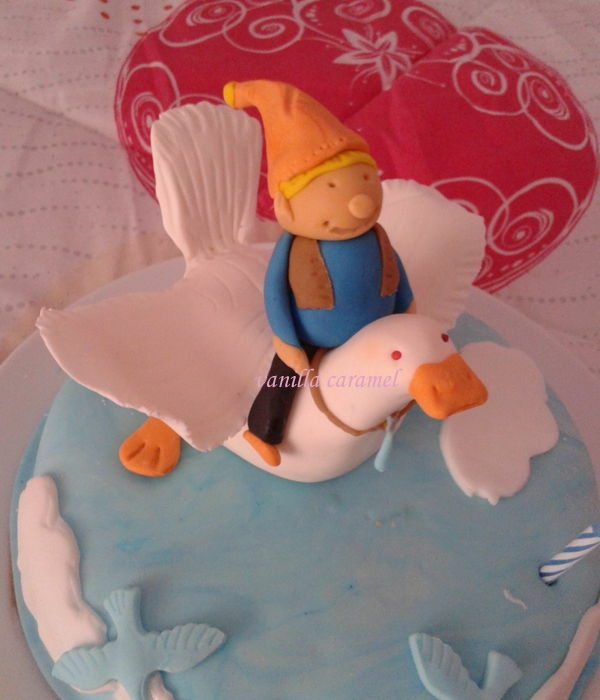 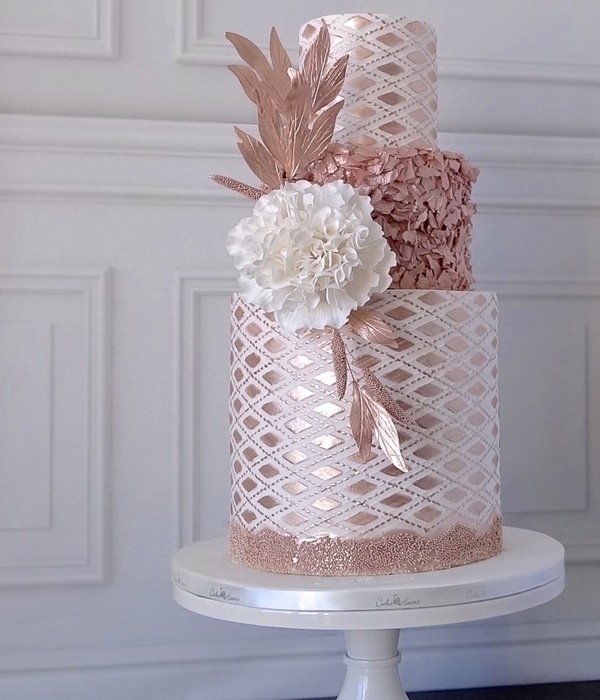 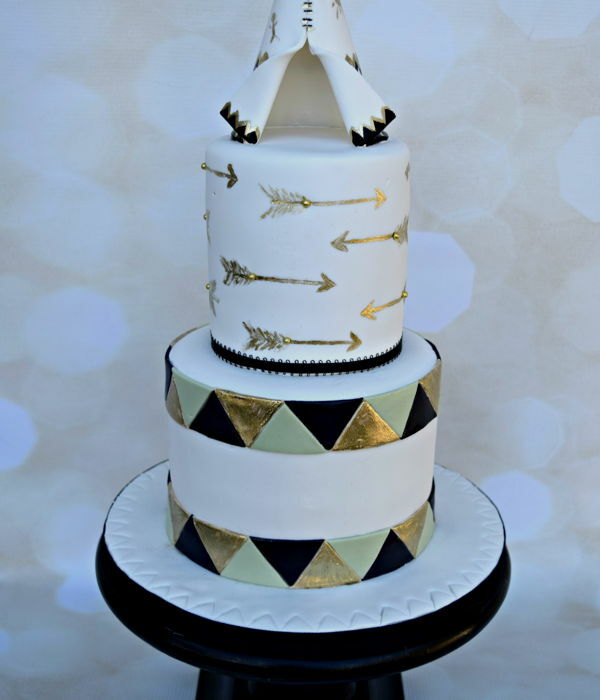 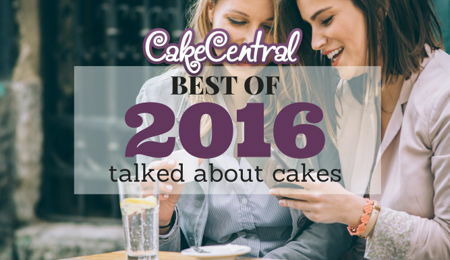 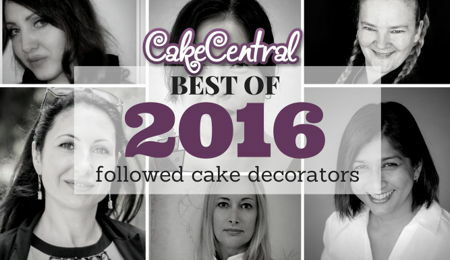 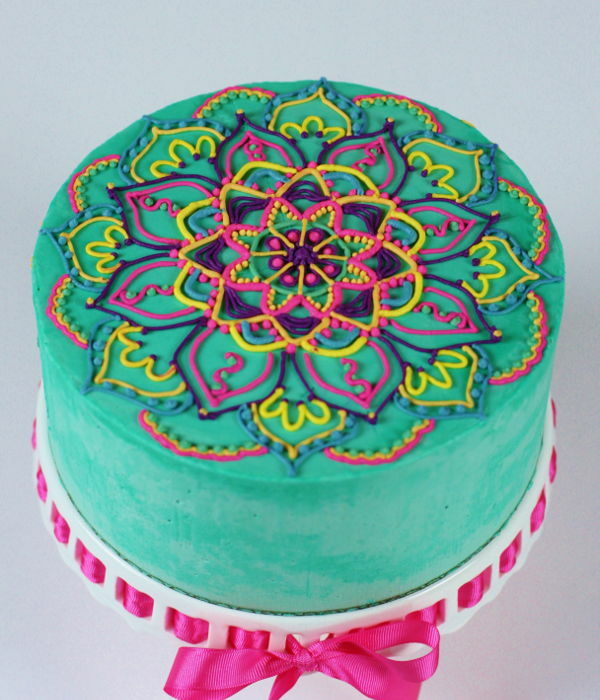 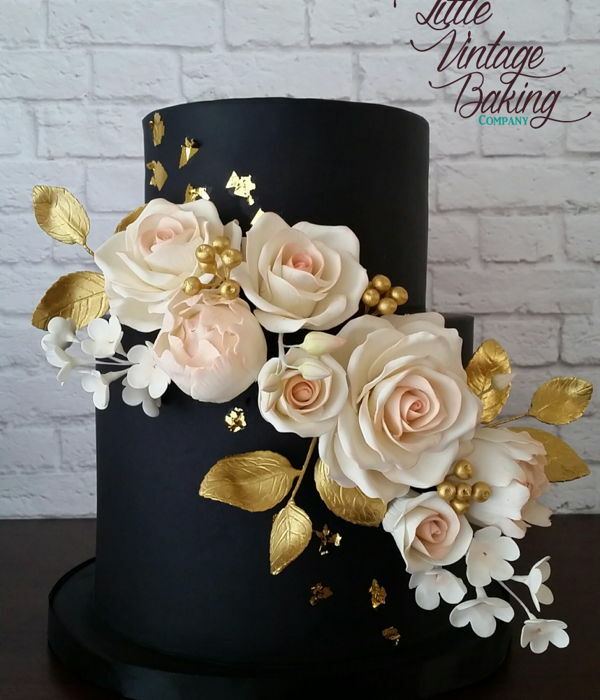 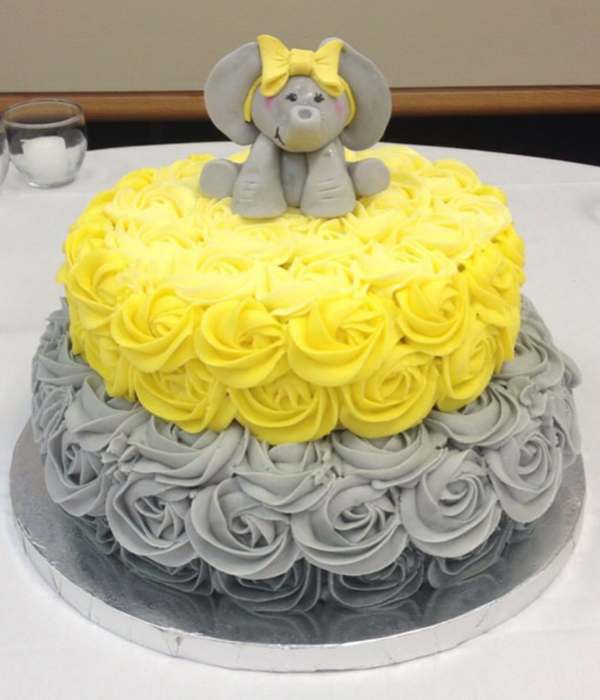 Thank you ,So happy to see my cake featured here .